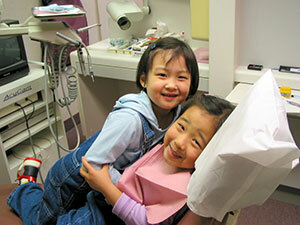 At Family Dentistry, we strive to make each and every visit a positive experience. We do this by ensuring our patients are well-prepared for every appointment, answering your questions, and giving you the information you need to understand your symptoms and treatments for optimal dental health. Dr. Paik believes in treating all his patients like he would treat his own family members, with compassion and enthusiasm. Using the latest technology available, Dr. Paik emphasizes a comfortable working environment with strict guidelines for sterilization and patient satisfaction.